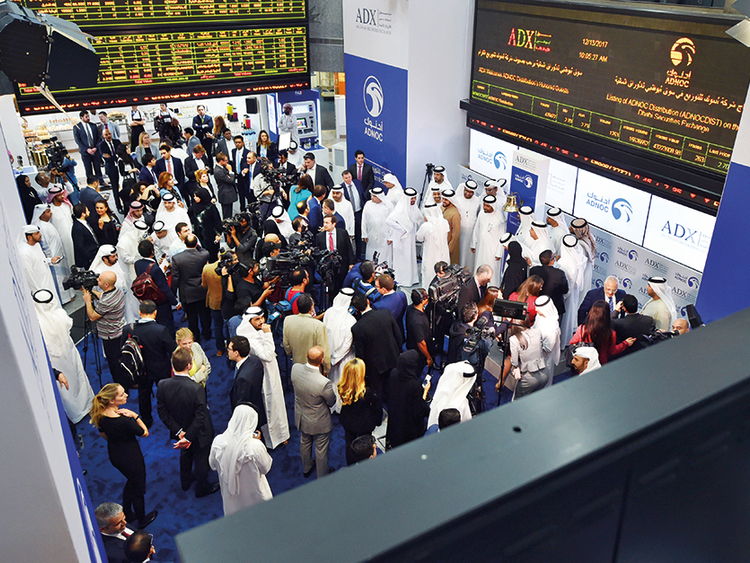 Abu Dhabi: The successful listing of Adnoc Distribution on Abu Dhabi bourse is likely to encourage more energy companies from the region to go public to raise capital as low oil prices hurt their revenues, according to analysts. Adnoc Distribution, the fuel and retail arm of Abu Dhabi National Oil Company (Adnoc) was listed on Abu Dhabi Securities Exchange (ADX) on December 13 with the stock opening at Dh2.90 compared to the final IPO price of Dh2.50, a 16 per cent increase. Both local and international investors showed strong interest in the IPO (initial public offering) and the company raised Dh3.1 billion after it offered 10 per cent of its shares. “The encouraging sign of Adnoc IPO will lead to optimistic outlook from the other national oil companies. It will have an impact on Aramco IPO as well as oil companies from Oman and Bahrain, which are aggressively looking at IPO,” Jaafar Al Taie, managing director of UAE-based Manaar Energy Consulting, told Gulf News by phone. IPO of Saudi Aramco is expected next year and the national oil giant could be valued at more than $2 trillion (Dh7.3 trillion) with the sale of around 5 per cent of the company. Al Taie said the current oil price range of $50 to $70 per barrel is good for the IPO, and that too low or higher oil prices will disrupt the process. Brent crude is currently trading at around $66.87 per barrel. Further commenting on the Adnoc IPO, Al Taie said so far it has been good for the company and that the UAE has become the leader in the region on IPOs with the listing of Adnoc Distribution. Echoing Al Taie’s views is Justin Dargin, a global energy expert at University of Oxford. More energy companies from the Gulf will be looking at listing to raise money, he said, further outlining several factors for the trend including low oil prices, maturing of oilfields as well as liberal investment frameworks to encourage involvement from international oil companies. “Many Gulf countries experienced budgetary deficits and declines in foreign revenue inflows due to low oil prices. These financial issues caused them to explore more innovative ways to increase needed funding in the energy sector,” Dargin said. He added that many of the oilfields in the Gulf had begun production in the mid-20th century and are maturing. Commenting on the Gulf IPO market, Dargin said it has been robust in 2017 because of growth in investor confidence, stability in regional markets, balancing in the global oil sector and a drying up of traditional funding sources. “IPOs in the energy sector seem poised to ride in the wake of this interest. We must not forget that there have been successful previous IPOs of Gulf energy companies. The Oman-based National Gas and Qatar Fuel have done well since their respective listings in 1989 and 2003,” Dargin said.